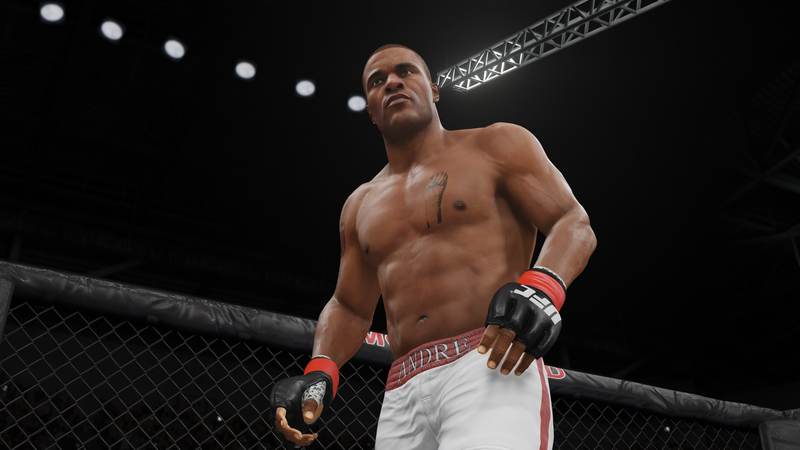 With additions to the roster highlighted by specialist fighters, most notably Fight Night Champion boxers Andre Bishop and Isaac Frost, Content Update #11 arrives in UFC 3. 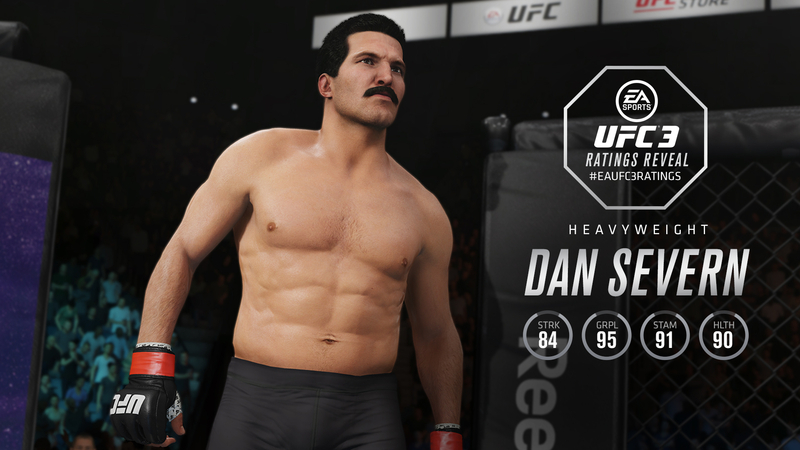 Legendary grapplers Chael Sonnen and Dan Severn also make their way to the Octagon in a Content Update that's all about conflicting styles – boxing and wrestling. 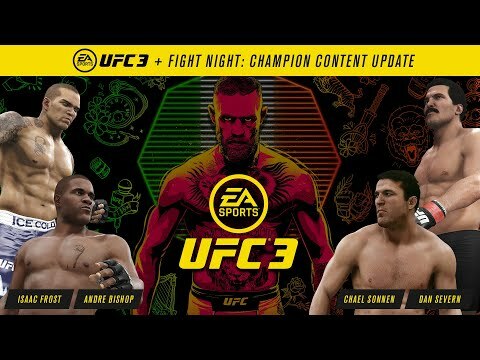 Put your boxing gloves and wrestling singlets to the side and get in the game with UFC 3 Content Update #11. The hero of Fight Night Champion is ready to step into the cage, as Andre Bishop is added to the UFC 3 roster. After making his way through a heroic comeback following his release from prison, Bishop would go on to KO then-undefeated Heavyweight champion Isaac Frost to claim the championship belt. 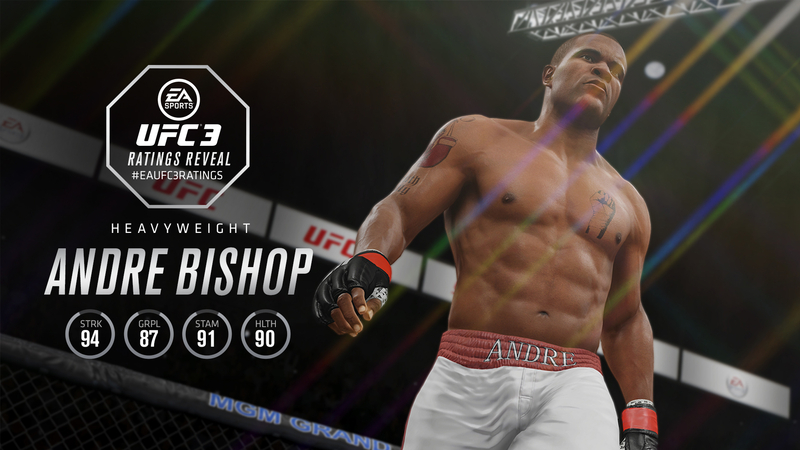 Now, Bishop is ready to step into UFC 3 and test his skills in the world of Mixed Martial Arts. 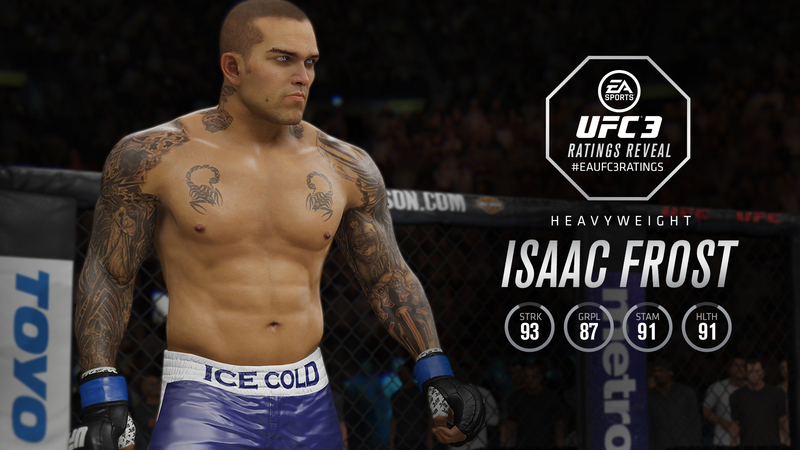 There's no doubt that Isaac Frost is looking for revenge against Andre Bishop, and now he'll get his chance in UFC 3. A stunningly powerful boxer with one-punch KO ability, it will be interesting to see how Fight Night Champion's antagonist performs in the world of MMA. With unfinished business between him and Andre Bishop, these rivals can go head-to-head in an entirely different environment than ever before. 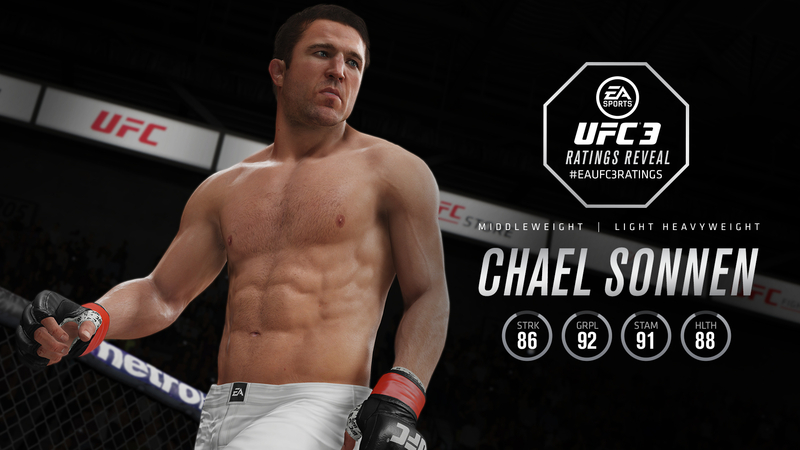 The American Gangster is making his way into UFC 3. Notorious grappler Chael Sonnen enters the Octagon, ready to take on anyone you throw his way. Play through a rematch with Anderson Silva, or go up against an Icon like Tito Ortiz, as you look to build on Sonnen's already storied career. The Beast is here, ready to represent the generation of MMA fighters that started it all. An accomplished high school and collegiate wrestler, Severn made his MMA debut way back at UFC 4 in 1994, going on to win UFC 5 back when the promotion held cards under the tournament format. Step into the Octagon and impose your wrestling game on others with Severn. Be sure to check out everything in Gameplay Update #11 for full details on changes to gameplay mechanics.